Some iconic sites just don’t live up to the hype. Skip these 10 tourist traps and visit our alternatives instead. Instead: Check out Avebury, about 25 miles away from Stonehenge, where an entire town is set inside a stone circle. Legend has it that kissing this rock will give you the gift of gab, but judging by how many people smooch the stone every day, we think you're more likely to come away with a communicable disease. (Especially if you believe the rumor that locals think it's funny to sneak in after-hours and use the Blarney Stone as a bathroom.) You'll also have to brave long lines and a vertigo-inducing climb, and you'll be unceremoniously tipped backwards and headfirst over a ledge by a worker in order to get your peck. Instead: Skip the long lines and spend your saved time exploring the Blarney Castle grounds, which are definitely worth the visit … and (probably) won't infect you with anything. If you're expecting a journey out to the quiet desert to see this world-famous wonder, think again. 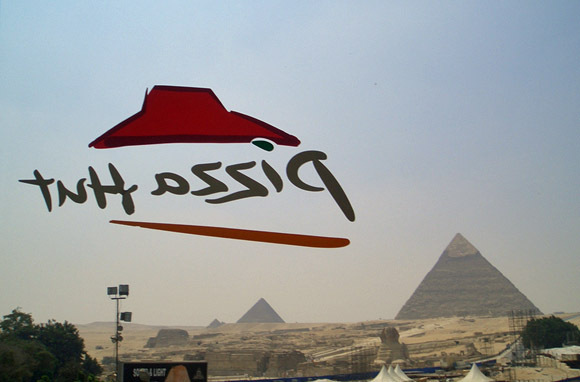 Located in a suburb not far from downtown Cairo, the pyramids are set against the backdrop of a Pizza Hut, a KFC, and a ton of litter. Be prepared to be surrounded by some of the most aggressive touts in the world, some of whom will literally jump into a moving taxi to try to sell you a camel ride. You also can't touch the Sphinx or climb up the sides of the pyramids anymore. Instead: Visit the less crowded (and less stressful) pyramids at Dahshur. After you've taken the obligatory photos "pushing over" the tower (and accidentally photo-bombed the background of many strangers' photos), there's not much to do here except be hounded by the many hawkers who patrol the area. 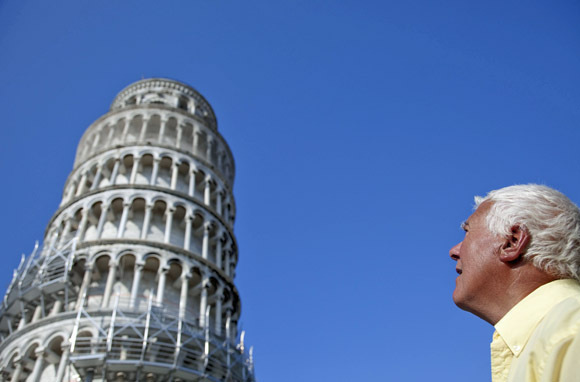 It's a long journey, especially if you're coming all the way from Rome, just to see that the tower does, in fact, live up to its name. Instead: The Duomo di Pisa, a Romanesque cathedral full of artwork, will give you something else to do besides stare at the tower, waiting for it to tip over. 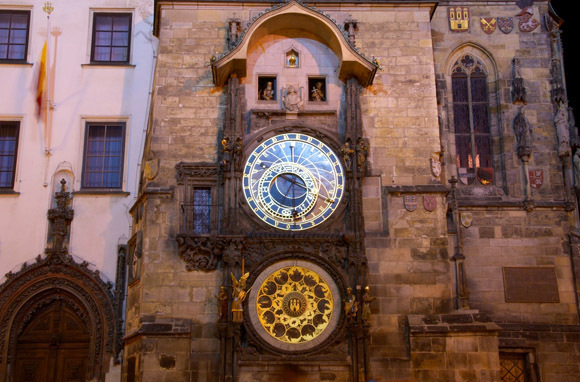 Sure, it's the oldest working astronomical clock in the world. But unless your idea of a good time is staring at a giant glorified cuckoo clock while being jostled by fellow tourists, thereâs not much else to recommend it. If you must see it, be sure to time it so that you arrive right as the show is starting (every hour on the hour), so you don't have to waste 50 minutes standing around staring at the clock, waiting for it to perform. Instead: Catch the time at Paris' Musee d'Orsay, which houses multiple beautiful clocks inside a beaux-arts railway station that's been converted into a museum. Flashing advertisements, obnoxious peddlers selling knockoff DVDs, chain restaurants, and hordes of lost tourists looking at maps await you in the five famed blocks of Times Square. Residents of the city go out of their way to avoid this area where personal space goes to die. We'll never understand why visitors travel all the way to New York City to buy grocery-store candy at the M&M's World store, dine at an Olive Garden, and gawk at billboards. Instead: Check out New York's Museum Mile, a stretch of eight museums along Fifth Avenue. Less crowds, more unique things to gawk at—and there'll still be hot-dog carts for you to buy from. If youâre reading this, you clearly have access to the Internet. So why not just Google famous peopleâs names instead of traveling to see those names etched into a sidewalk? 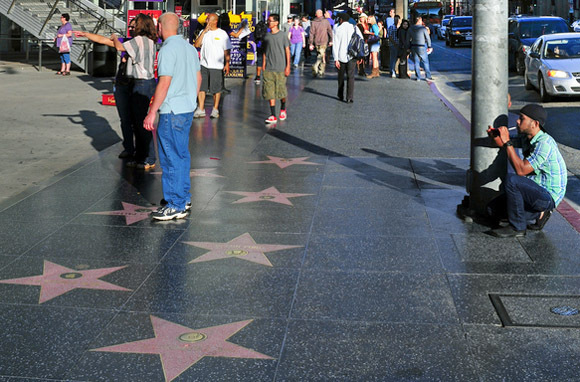 Instead: Visit Madame Tussauds Wax Museum's Hollywood location. There, at least you'll be able to take pictures with inanimate celebrities and briefly fool people on Facebook with your star-studded vacation. Instead: Visit the Zinneke Pis, a lesser-known sculpture in Brussels of a dog doing the same thing as the Manneken Pis. At least that one is cuter. Don't bother visiting this house of lies. Tourists snap photos at the Ciudad Mitad del Mundo (Middle of the World City), a park featuring a monument and a painted line that claims to be the middle of the world—0 degrees latitude. Too bad it's all a deception, and the actual equator is hundreds of feet away in a pretty inaccessible spot. In the park's defense, it was built before the advent of GPS. 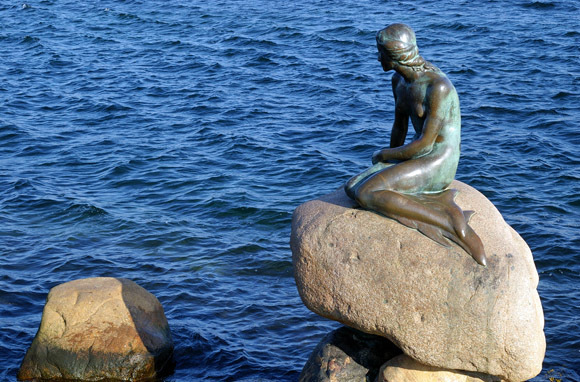 This famous sculpture in Copenhagen, based on The Little Mermaid fairy tale, is actually a copy. The real statue is kept at an undisclosed location, which is probably for the best since the replica has been defaced, vandalized, decapitated, and blasted with explosives. You may feel the same destructive urges if you seek out this site, as visitors on TripAdvisor call it "hard to see, given itâs so small," "a discredit to Hans Christian Andersen," and "not a must-see" and say it is "in the middle of nowhere." Instead: Pay a better tribute to the author by visiting the Hans Christian Andersen statue in New York's Central Park, where you can climb on the sculpture for photos.